Briefing is cancelled, next Briefing will be 0530 10/08/2013. Built-up area of Ždár nad Sázavou and Nové Město Moravě. This entry was posted in Czech National 2013, documents, Electronic Notice Board, Events, News and tagged 2013, Czech Nationals 2013, Event, map, News, rules, task sheets, waypoints on August 4, 2013 by phz. Come to compete, fly, improve your rank list position, raise self-confidence, make new friends and see the beautiful landscape of Czech Highlands from above! 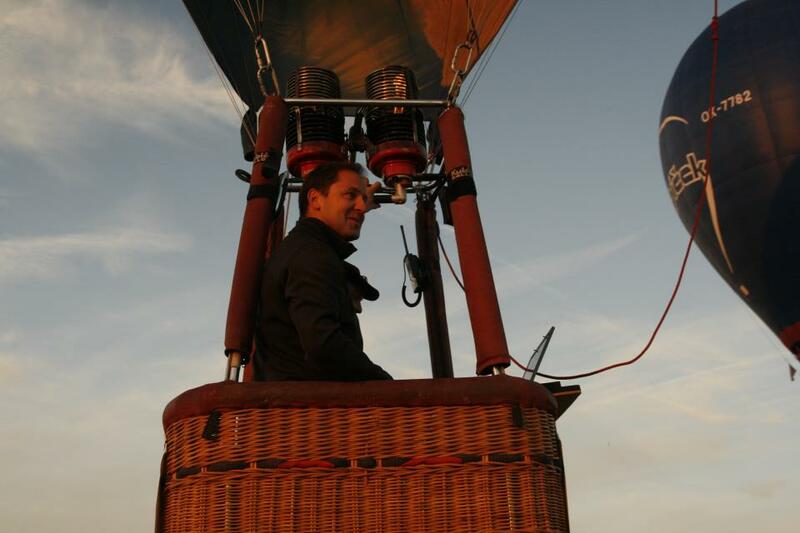 Ultimate Ballooning club organizes the Czech NationalHot-Air Balloon Championship, August 7th – 11th 2013. 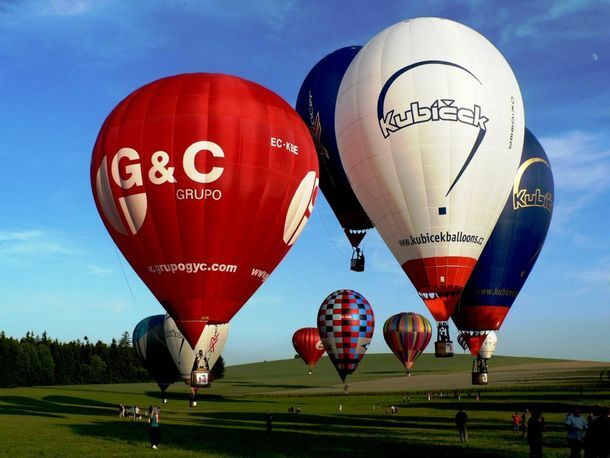 The championship is held under the auspices of the Czech Balloon Federation. One of my favorite Event: nice people, nice landscape, competitive pilots and good beers. The Event will run with FAI loggers without observers. Maximum of twenty competition balloons is allowed but 5-6 place is available for foriegn pilots. You may find the Invitation and Entry form here and information here. This entry was posted in Calendar, Czech National 2013, Events, News and tagged 2013, Calendar, Czech Nationals 2013, Event, News on April 9, 2013 by phz.